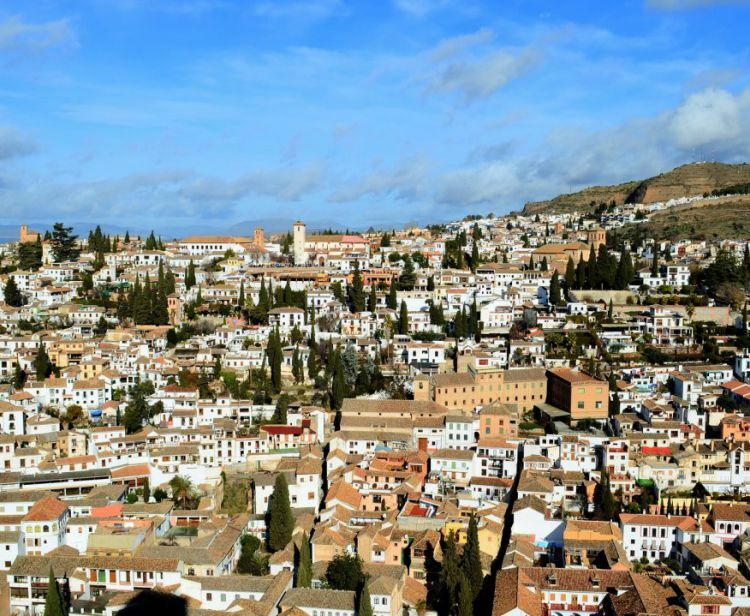 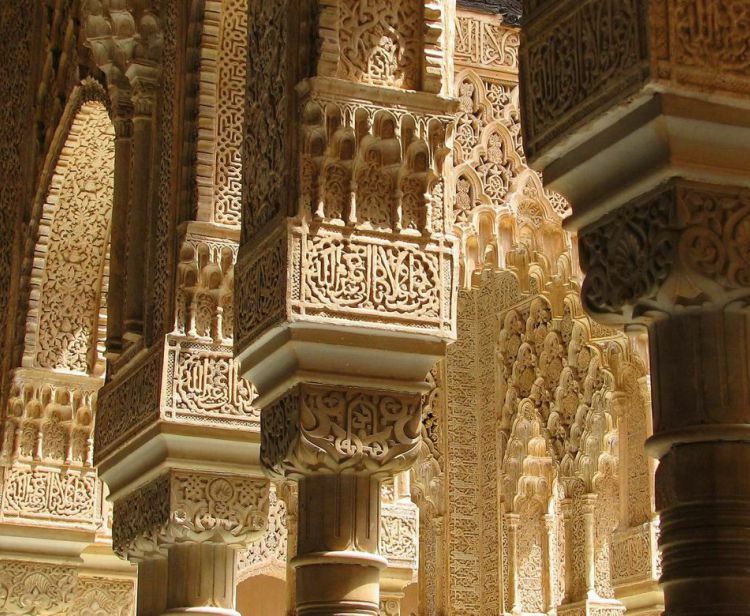 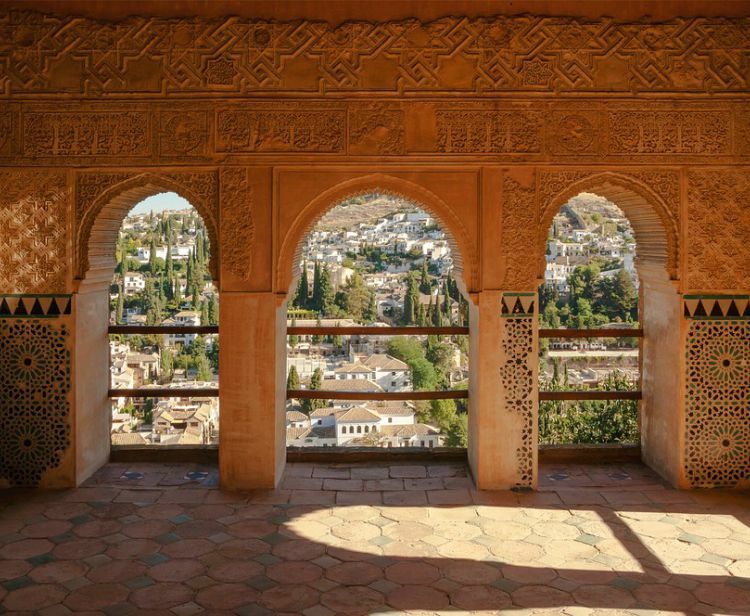 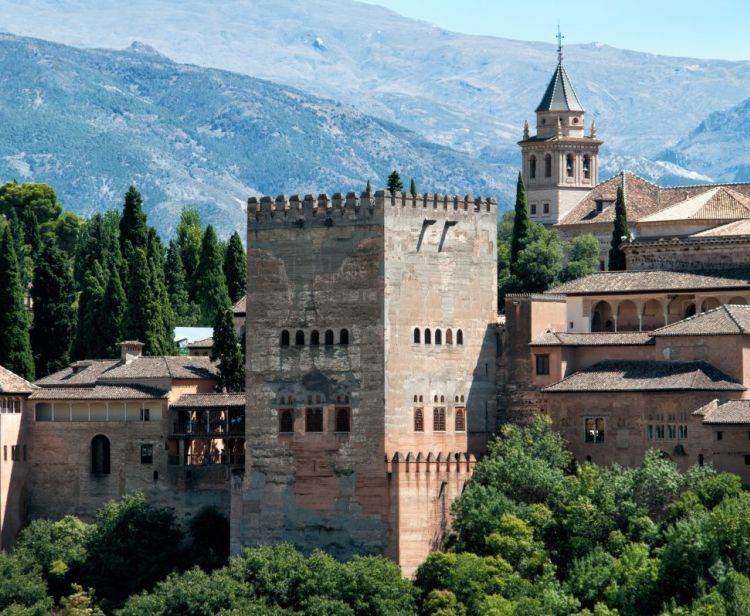 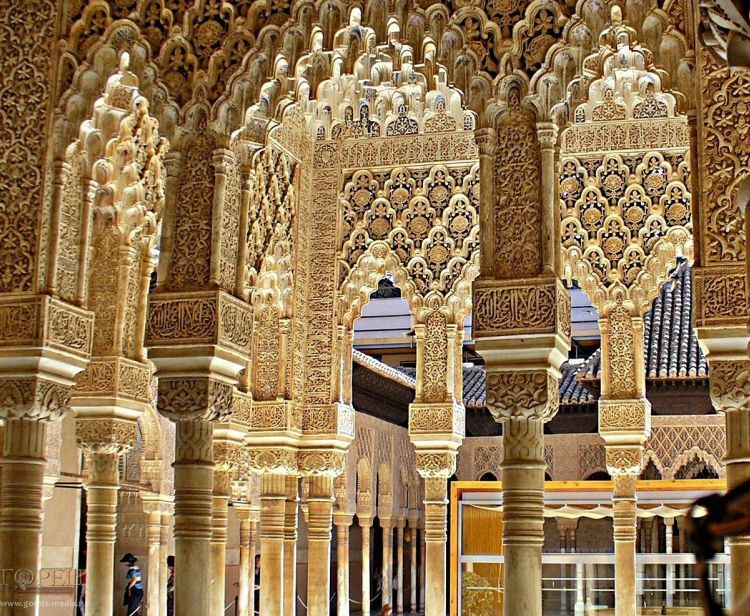 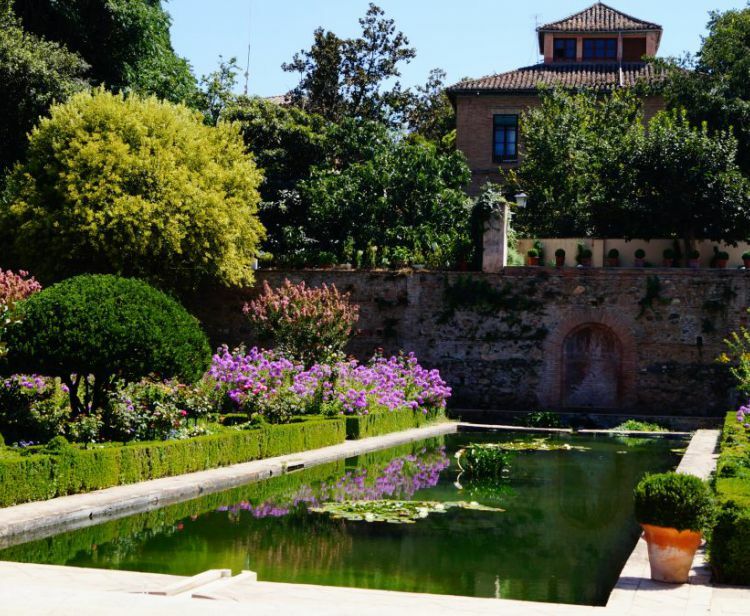 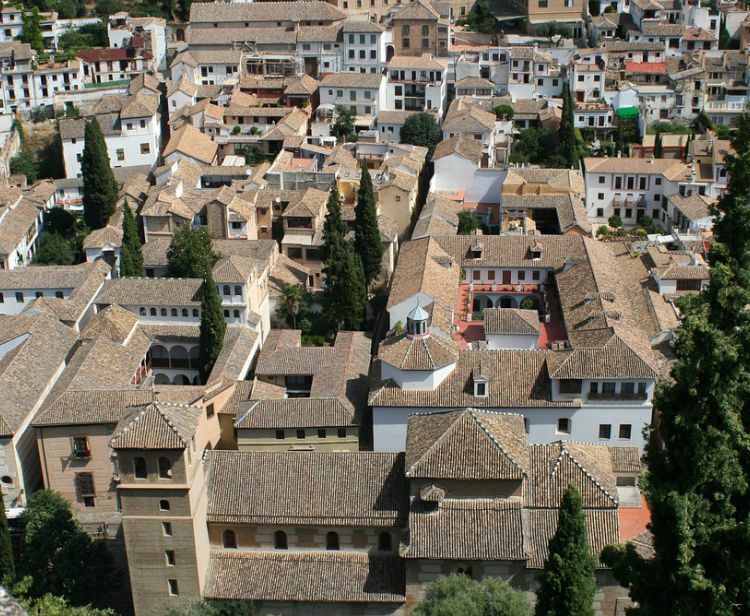 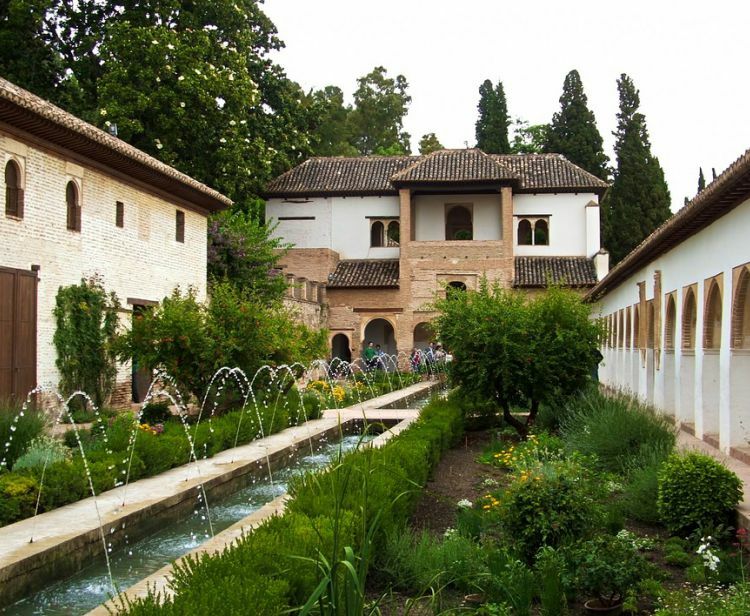 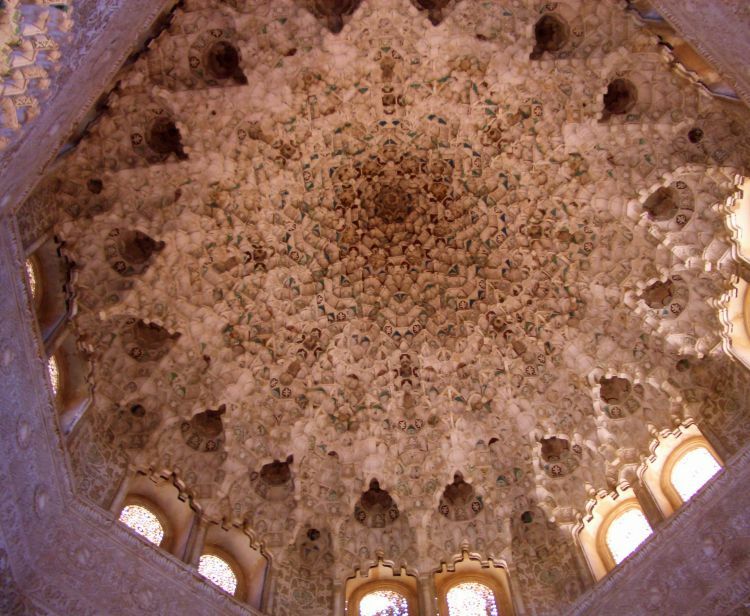 Enjoy the visit to Alhambra and Generalife tickets skip the line included in Granada. 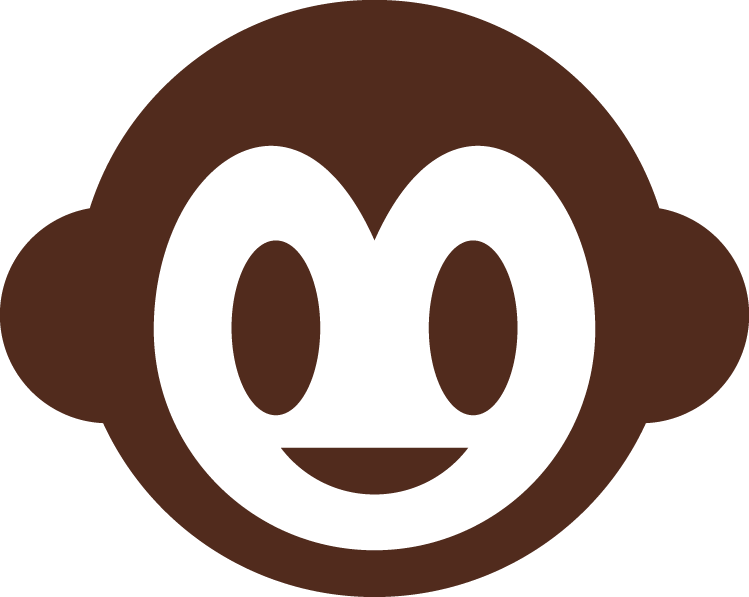 - ATTENTION: please do not be late. 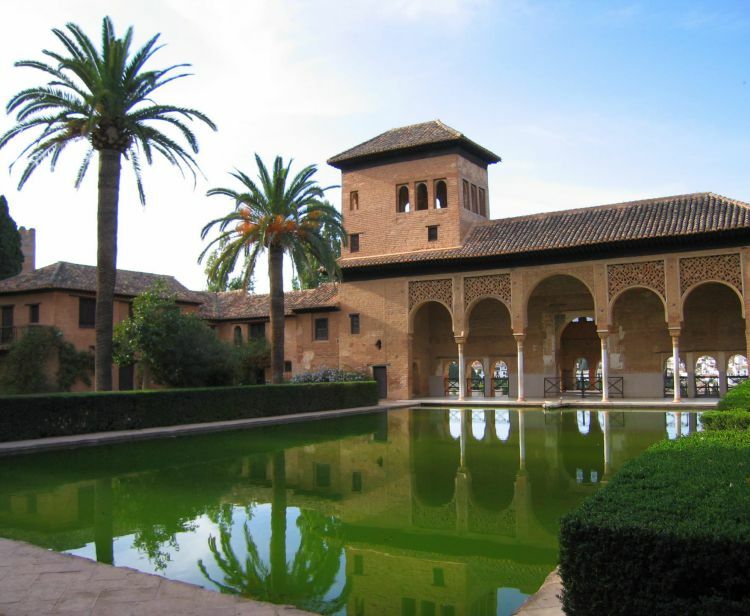 There is additional price of 25€ per every 30 minutes of delay. 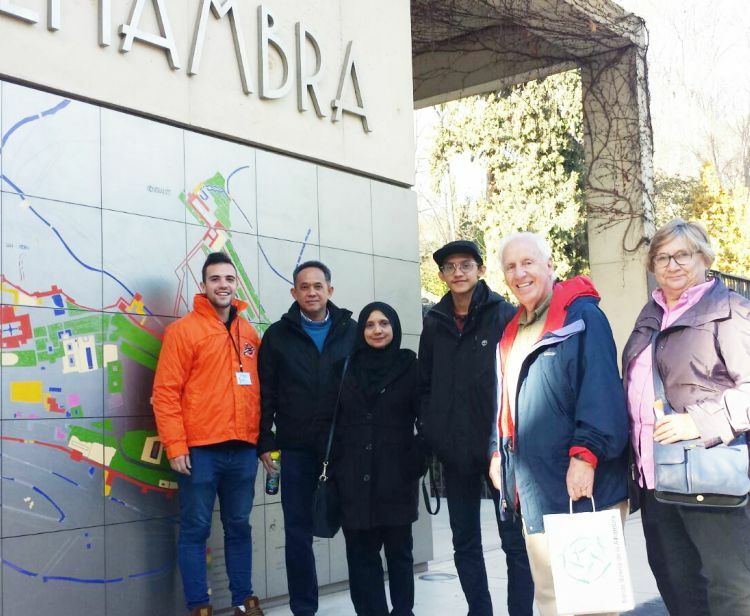 Group guided Tour with tickets included. 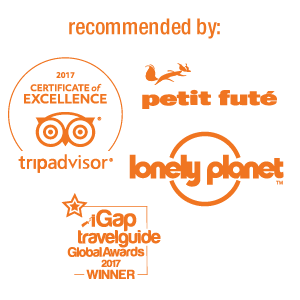 Max 8 people groups by each booking.